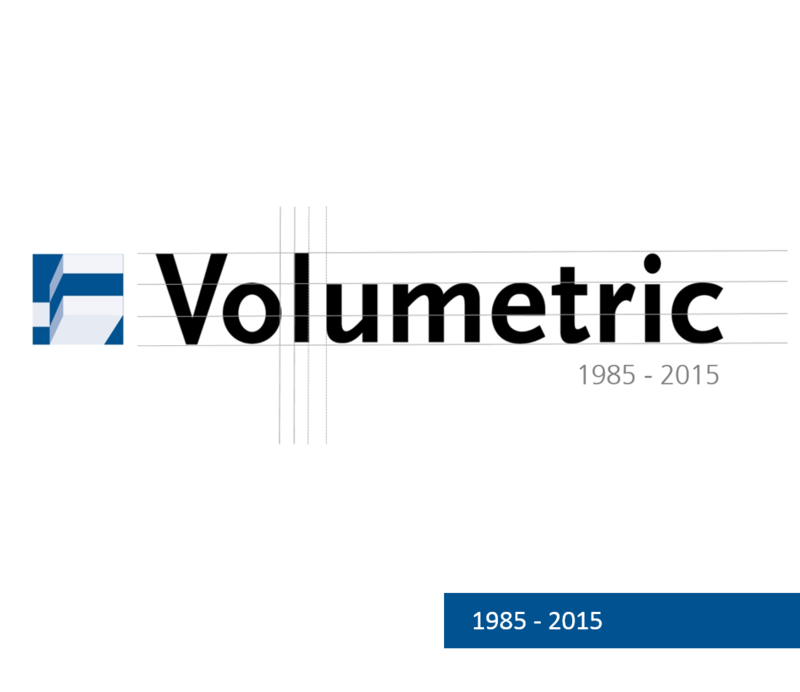 Volumetric Magyarország, Kft is headquartered in Budapest and has been active since the end of 2008. 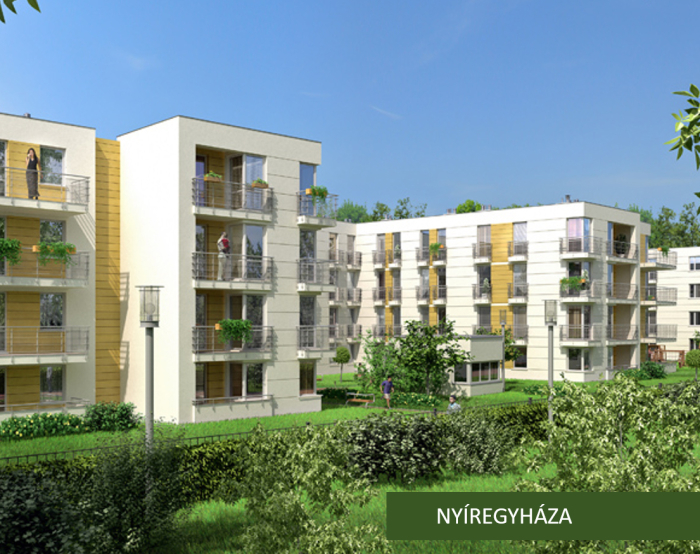 Operations began by developing two residential projects in Budapest and Nyíregyháza. 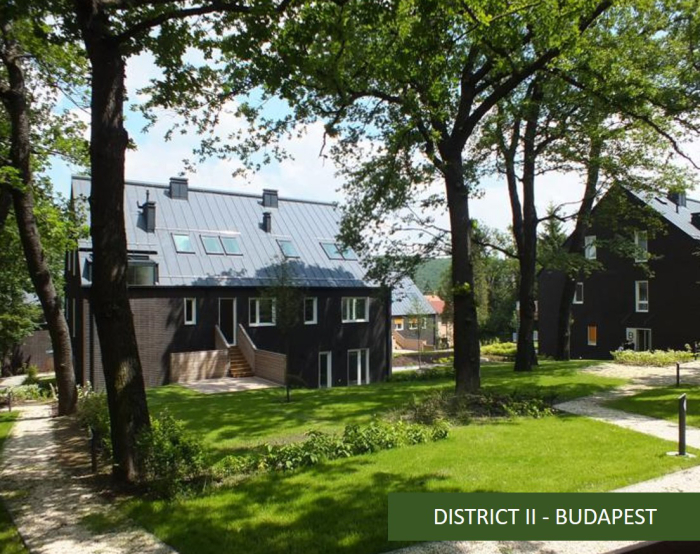 Its growth plans include the realization of projects for office and commercial use.